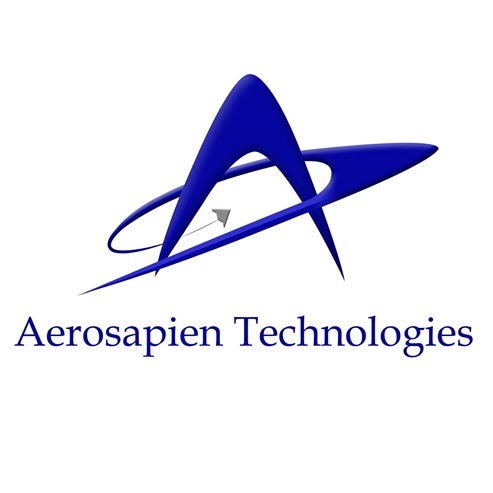 Aerosapien technologies is focused on aerospace research and engineering services. With current research focused on developing greener technology for aviation and provide affordable access to space research. We provide innovative, cost-effective engineering services to clients ranging from aerospace, automotive, mechanical, electrical and software industries. We work alongside our clients to execute projects with superior results.